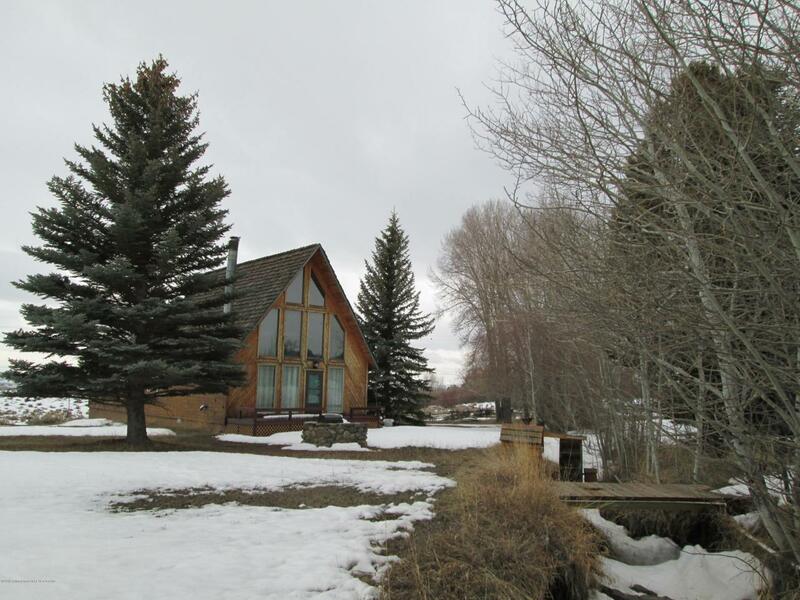 Mountain cabin on 2 quiet acres on the edge of Pinedale. Off of county maintained road close to Fremont Lake and all the mountain recreation you could want. Vacant and ready for your summer fun.